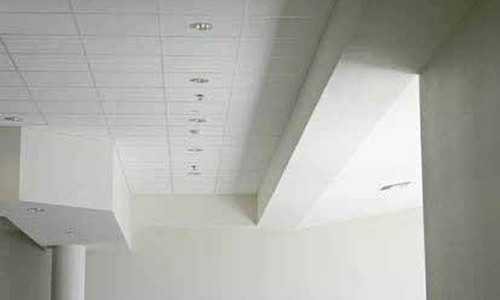 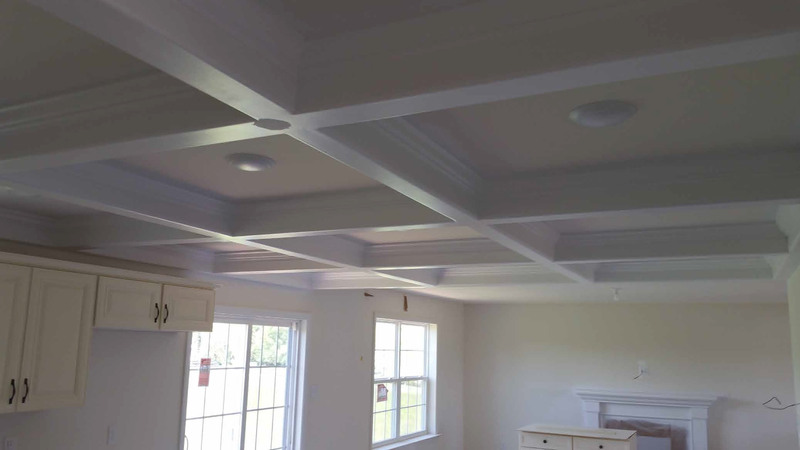 At McElderry Drywall, Inc. we believe quality and value are standard on every job. 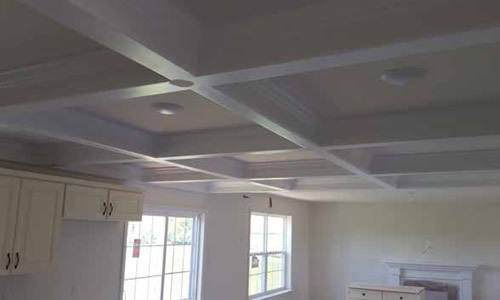 As a result, we are a leading drywall contractor in the Tri-State Area and one of the largest wall and ceiling contractors in the northeast. 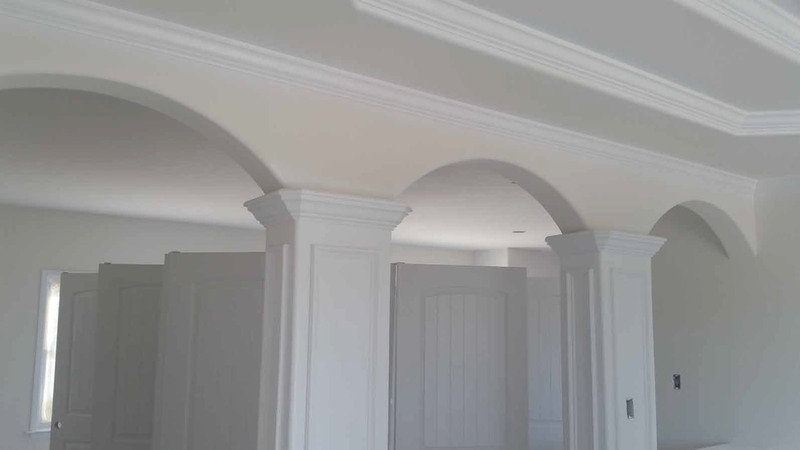 We have been a family company from the beginning which means the men and woman at McElderry Drywall, Inc are constantly striving to deliver the highest level of quality and value to our customers because our family name depends on it and our customers deserve it.